Both born and raised in Sweden, making glögg always was a yuletide tradition for Per-Magnus Persson and Ulrik Olsson. “You make it in the kitchen and invite everyone over to taste it,” Persson said of the warm spiced alcoholic beverage. In 2013 Persson’s wife suggested that the two friends start manufacturing the beverage, and they figured it was worth a try. “My wife, who is American, thought it was good and that Americans would really like this,” Persson said. Appropriately named Two Swedes Glögg, the artisanal beverage company is based in Grand Junction, Colo., and started manufacturing the Scandinavian spirit in 2015. Both physical therapists, Persson and Olsson didn’t know each other back in the motherland, but met serendipitously after immigrating to Colorado. When Persson arrived in Colorado Springs in 1996, he was looking for a physical therapy job and walked into a clinic, inquiring if there were any openings. 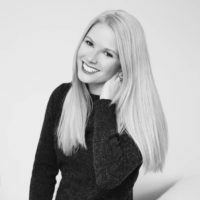 “They said, ‘No, but there is another Swede working here,’ so we got to know each other then and have been friends since,” Persson said. 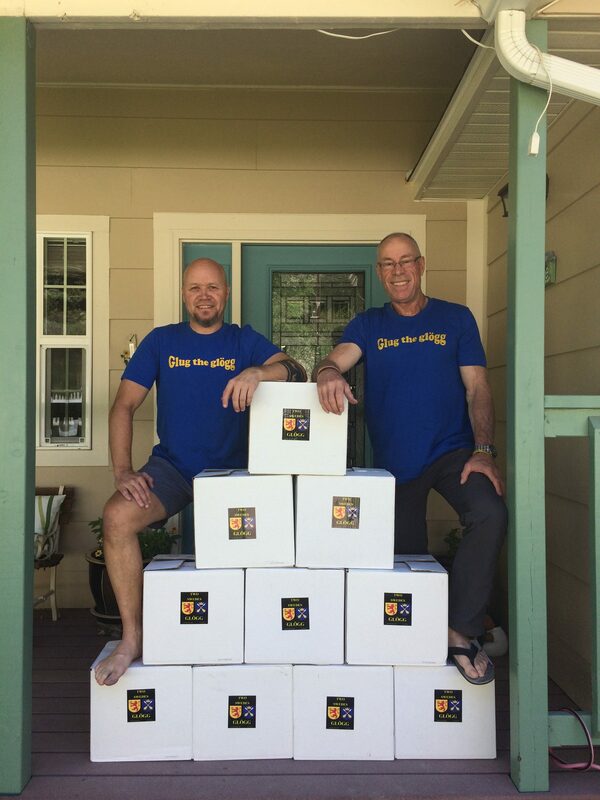 Getting started, the duo got their wine license and tapped Grand Junction vineyard Two Rivers Winery to be the supplier of their wine. Back in Sweden, authentic glögg traditionally calls for vodka to increase the drink’s alcohol-by-volume, but that would require the two to get a liquor license as well. So in lieu of vodka, the co-founders decided to incorporate Brandy to raise the beverage’s alcohol content to 17 percent. Two Swedes Glögg consists of Merlot, Port and Brandy, which is flavored with spices like cinnamon, cardamon, clove, ginger and orange rinds. In the past the beverage-maker also has used Syrah in place of Merlot as the base wine. “We had lots of recipes that we started out with and worked our way to one we thought would be the best one,” Persson said. Their chosen formula ended up being a special glögg that Olsson was making every winter. As Two Swedes Glögg continues to grow, it is planning on rolling out a new beverage – a summer glögg that uses Chardonnay as its base. It will source the white wine from Two Rivers Winery, add fresh cherry juice for flavor and season the drink with the same (but lower quantity) spices that go in their original glögg. 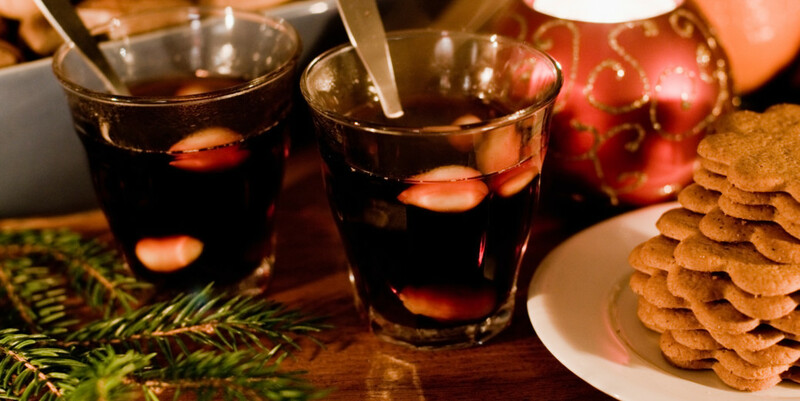 Meant to be served over ice, the cold summer glögg will be a refreshing counterpoint to its winter warmer. It’s meant to be dry, not sweet like a sangria. 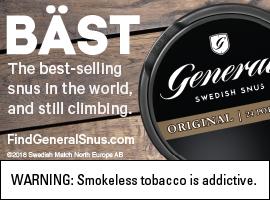 And if all goes as planned, Two Swedes is hoping to have its licensing in order this spring to start making the beverage. While Persson and Olsson have full-time jobs, Two Swedes Glögg is their side hustle and growing very fast. Year after year, they have doubled their glögg production. “There’s no road map, and we are playing it by ear,” Persson said. 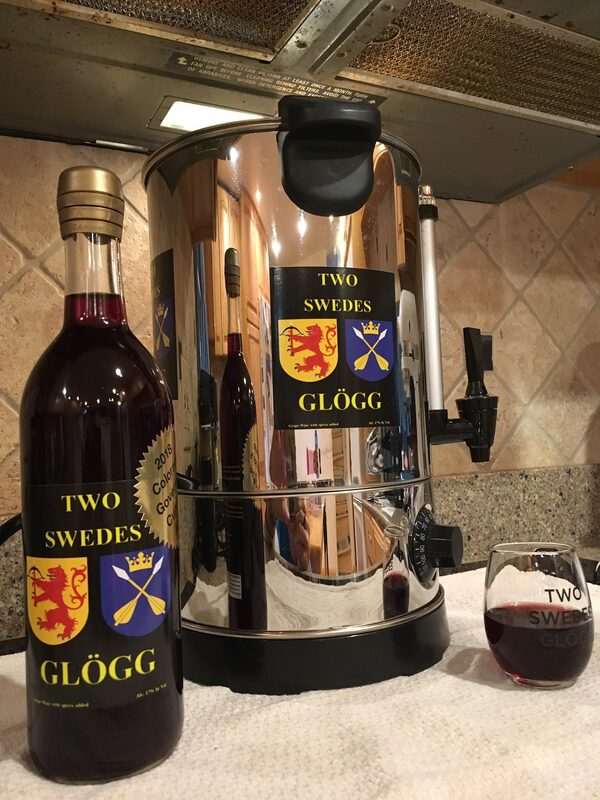 Currently Two Swedes Glögg sells bottled glögg in Colorado liquor stores and gallons to area restaurants and ski resorts, since glögg just so happens to be the perfect après ski beverage. And it seems like people throughout Colorado are getting wind of the boozy beverage: The drink won a gold medal at the Colorado Governor’s Cup wine competition last summer and was served at the Governor’s holiday party. And in the fall, Two Swedes was pouring their beverage at the Colorado Mountain Winefest. For those who are looking to purchase Two Swedes Glögg from out of state, Applejack, a liquor store in Denver, can ship the beverage.